How do I add or modify Tax Codes? 2. 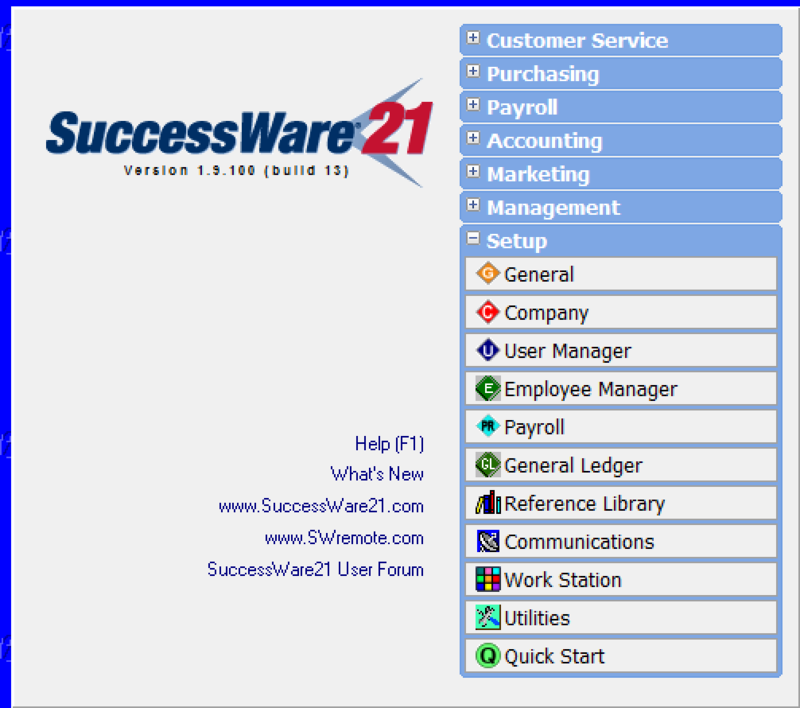 Click on the 21 icon in the upper left hand corner. 3. Click the Setup button. 4. Click on the Reference Library. 5. Click on Customer Accounts. 6. Double click on Tax Codes. 7. Right Click on the code you wish to change and click Modify Mode. 8B. If you wish to create a brand new Tax Code, right click anywhere in the grid and choose New. 9. Make changes accordingly/fill in any of the appropriate fields., then Right Click and choose Save Change. 10. Last but not least you will need to Update the Pricebook, Click HERE for instructions on that. After you run the Update to the Pricebook on our Admin site, the Techs will need to go into the Settings of SWRemote and press Force Resync. For more visual instructions on the 'Force Resync', click HERE.